Gamakatsu Octopus Hooks - 4/0 Black, Loose Pack. 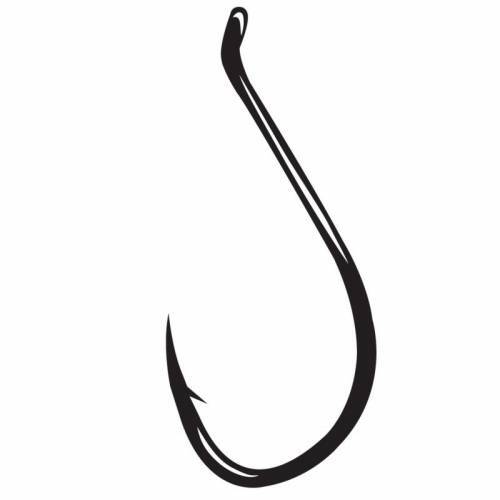 The Octopus hook is Gamakatsu's most versatile hook and is well-known for its durability and strength. Size 4/0. Black. Loose pack of 6.